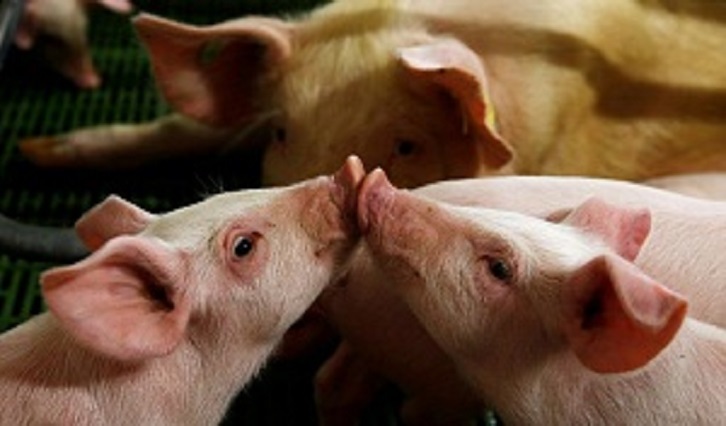 South Africa reports farm outbreak of African swine fever: OIE - SABC News - Breaking news, special reports, world, business, sport coverage of all South African current events. Africa's news leader. The outbreak killed 32 out of a herd of 36 pigs on a farm in the Ditsobotla District. The outbreak killed 32 out of a herd of 36 pigs on a farm in the Ditsobotla District, with the remaining animals slaughtered,the report said. The outbreak occurred outside South Africa’s control zone for the disease and may be linked to contact with wild animals,the report said. The disease is incurable in pigs, but harmless to humans. It has spread across China since 2018, causing major losses to the world’s largest hog herd. -Here are some Symptoms of Swine Flu. This entry was posted on 10 Apr 2019,06:19PM at 6:19 PM and is filed under Sci-tech, News, Homepage Latest Stories Slider. You can follow any responses to this entry through the RSS 2.0 feed. Both comments and pings are currently closed.